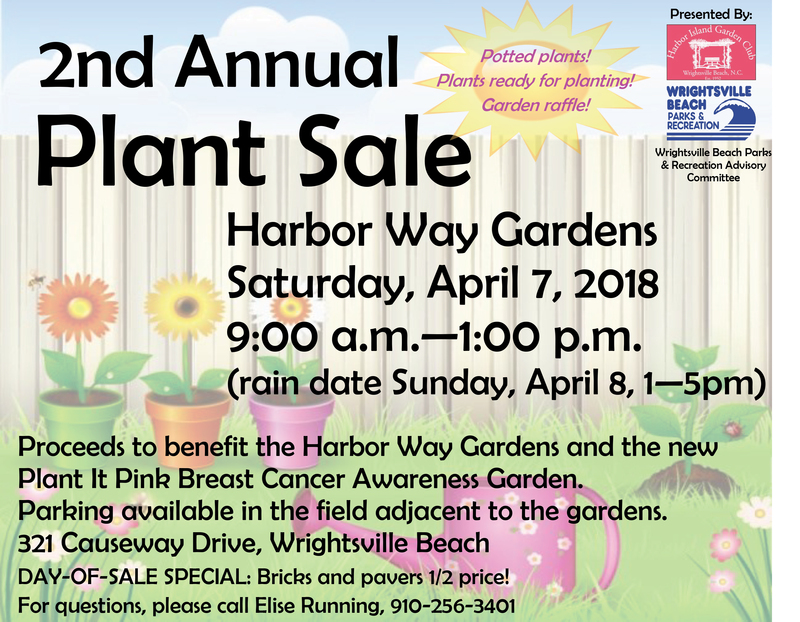 The Harbor Island Garden Club is hosting its 2nd annual plant sale this Saturday, April 7, from 9 a.m. to 1 p.m. at Harbor Way Gardens located on the West end of Wrightsville Beach Park. 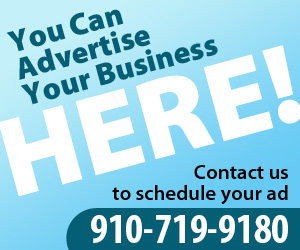 The event is hosted in conjunction with the Wrightsville Beach Parks & Recreation department. Proceeds will benefit the creation of a new “Plant It Pink” Breast Cancer Awareness Garden within Harbor Way Gardens on the Loop. Parking is available adjacent to the gardens at 321 Causeway Drive. An array of plants will be sold day of, and bricks and pavers will be half price.